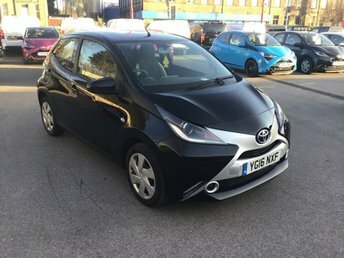 2016 16 TOYOTA AYGO 1.0 VVT-I X-PLAY 5 DOOR 69 BHP IN BLACK WITH ONLY 30000 MILES IN IMMACULATE CONDITION. 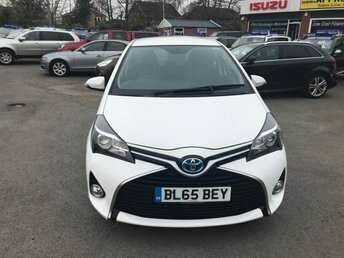 APPROVED CARS ARE PLEASED TO OFFER THIS TOYOTA AYGO 1.0 VVT-I X-PLAY 5 DOOR 69 BHP IN BLACK WITH ONLY 30000 MILES IN IMMACULATE CONDITION INSIDE AND OUT WITH A FULL SERVICE HISTORY A GREAT LITTLE CAR AN IDEAL FIRST CAR OR LEARNER CAR. 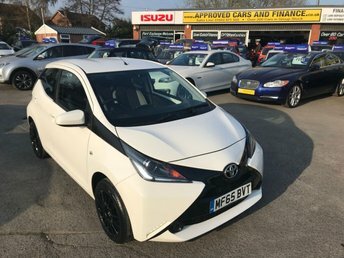 APPROVED CARS ARE PLEASED TO OFFER THIS TOYOTA AYGO 1.0 VVT-I X-PLAY 5 DOOR 69 BHP IN METALLIC WHITE WITH ONLY 37,000 MILES AND FULL SERVICE HISTORY AT 12K AND 32K. THIS VEHICLE HAS A GOOD SPEC SUCH AS ALLOYS, BLUETOOTH, AIR CON, ELECTRIC WINDOWS AND MUCH MORE. DUE TO THE SMALL LITRE OF THE VEHICLE A PERFECT NEW DRIVER VEHICLE AND VERY LOW ROAD TAX AND INSURANCE. 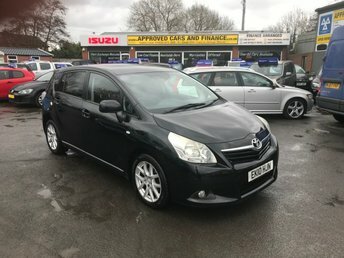 APPROVED CARS ARE PLEASED TO OFFER THIS TOYOTA VERSO 2.0 T SPIRIT D-4D 5 DOOR 7 SEATER 125 BHP IN METALLIC BLACK WITH 164500 MILES ON THE CLOCK AND PART SERVICE HISTORY. THIS VEHICLE HAS A MASSIVE SPEC EG SAT NAV, BLUETOOTH,CRUISE CONTROL,AUTO LIGHTS,REVERSE CAMERA AND MUCH MORE. 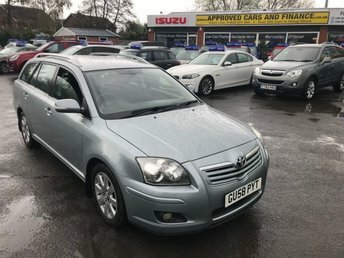 PERFECT FAMILY CAR WITH THE 7 SEATS AND VERY ECONOMICAL NOT ONE TO BE MISSED BUT DUE TO THE MILEAGE AND AGE OF THIS VEHICLE THIS IS BEING OFFERED AS A TRADE CLEARANCE CAR. One of the world's automotive giants, Japanese manufacturer Toyota has a proud history of building reliable, well-equipped vehicles that always perform. 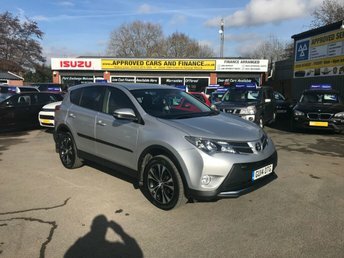 No matter whether you're searching for a compact family car or a new off-roader, there's sure to be a used Toyota for sale in East Peckham to meet your needs. Discover the compact AYGO, find yourself behind the wheel of a rugged used Land Cruiser, or enjoy the thrill of pure power offered by Toyota's GT86 coupé. 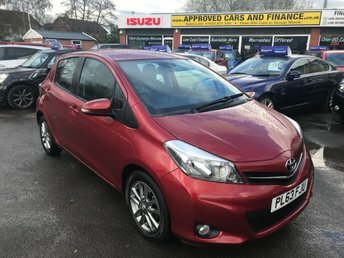 You'll find the complete range of used Toyota models available through Approved Cars Ltd (Approved Cars Izusu) listed right here on the website. Contact a member of our showroom team to find out more and to book a test drive in the vehicle of your choice.